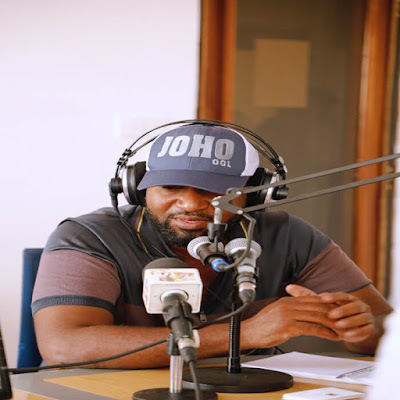 Mombasa governor warns the government over Kenyans auction to pay debts - Bana Kenya News, Real African Network Tubanane. Mombasa governor Hassan Joho has warned the government over borrowing appetite citing that the government may auction its people soon. Speaking in Mombasa yesterday, the furious Governor claimed that the Mombasa port may soon be handed over to Chinese soon after the completion of the Oil birth. "We are saying this if Kenya will become an oil exporter due to its Turkana oil, why are we making new oil import berth? The furious Governor claimed that the county will soon be hit with a Chinese calamity if we will proceed debts appetite" he said. The announcement came after the president signed a tax bill that will make Kenyans pay 8% as an increment to the Petroleum product excise duty. The country is now looking for ways of repaying their loans which mounts to 5 Trillion as the IMF warned the government over the national GDP.